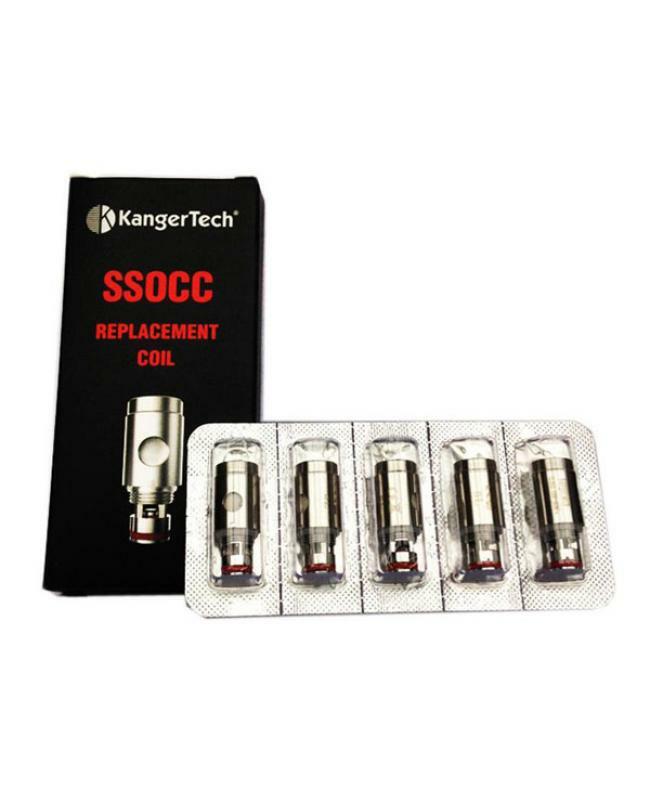 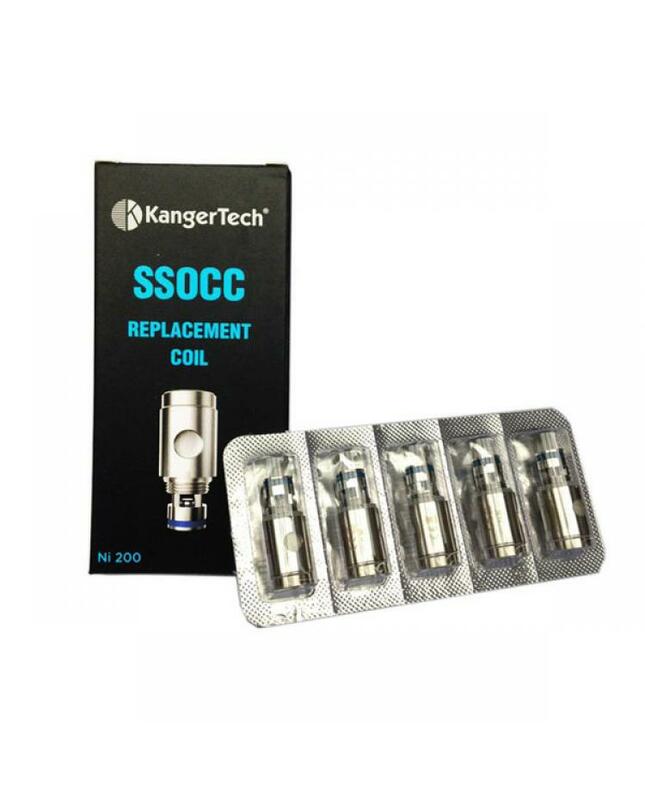 kanger SSOCC coil head, 5pcs per pack, different resistance available. 0.15ohm(NI200), 0.2ohm, 0.5ohm,1.2ohm, 1.5ohm coil heads available. 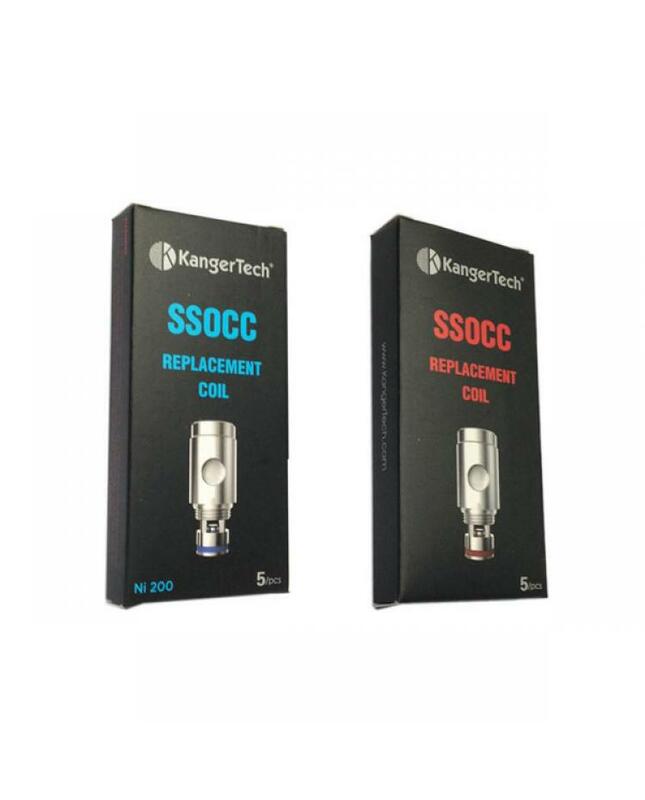 0.2ohm SUS316L coil head, for VW mode and SS316L TC mode, recommend works between 25w to 80w. 0.5ohm SUS316L coil head, for VW mode and SS316L TC mode, recommend works between 15w to 60w. 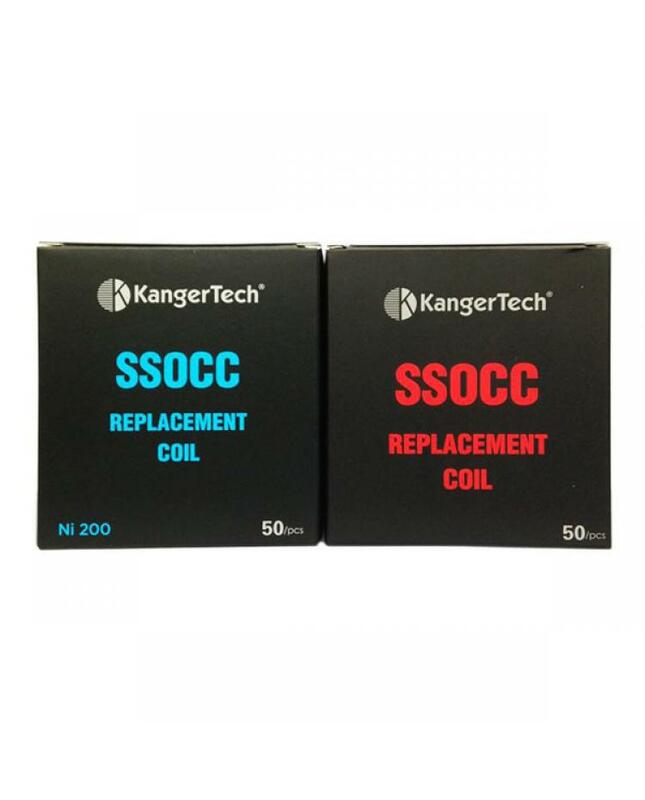 0.5ohm Nichrome coil head, for VW mode only, recommend works between 15w to 60w. 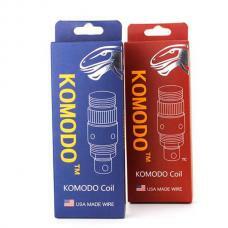 0.5ohm Clapton coil head, for VW mode, recommend works between 15w to 45w. 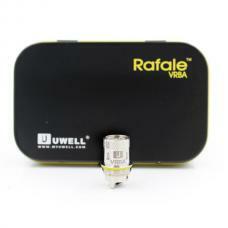 1.2ohm Nichrome coil head, for VW mode, recommend works between 7w to 15w. 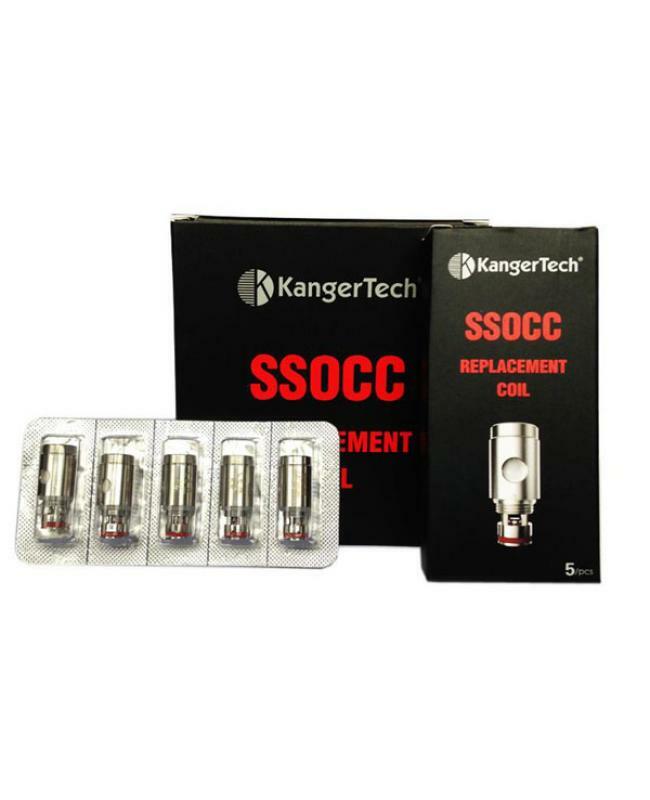 1.5ohm Nichrome coil head, for VW mode, recommend works between 7w to 15w. 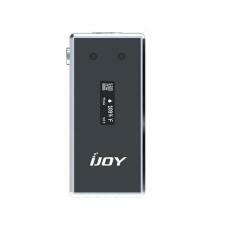 0.15ohm NI200 coil head, for nickel TC mode only, recommends works between 15w to 50w.